As remake mania sweeps Hollywood, you might have thought that game shows were safe. I mean, sure, they can always be revived and updated—like Robot Wars—but remaking them into a completely different form, like a movie? Well, that’s just weird. And yet that’s what Nickelodeon is doing with its beloved ‘90s game show Legends of the Hidden Temple. Nickelodeon announced this morning that it will be reviving Legends as a live-action TV movie, as well as bringing back the classic animated series Hey Arnold! for a two-part TV movie special. 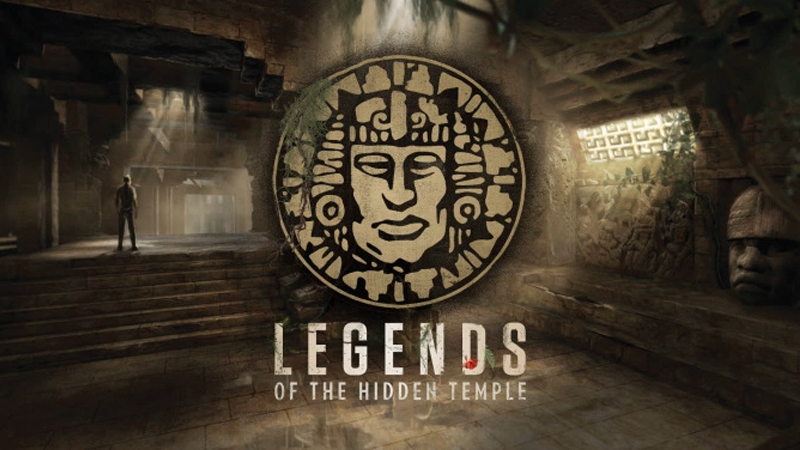 In its original incarnation, Legends tasked teams of kids to perform physical and mental feats through a series of Indiana Jones-esque trials set in a sprawling recreation of a Mayan temple. Presumably the adaptation will basically a kids TV movie answer to Indiana Jones (or, The Young Indiana Jones Chronicles, technically), except with less chances to win prizes like the old show. It’s certainly a weird choice—I mean, why not just bring it back as a game show?—but hey, if you have a very specific nostalgia itch that needs scratching, Nickelodeon is clearly happy to oblige.